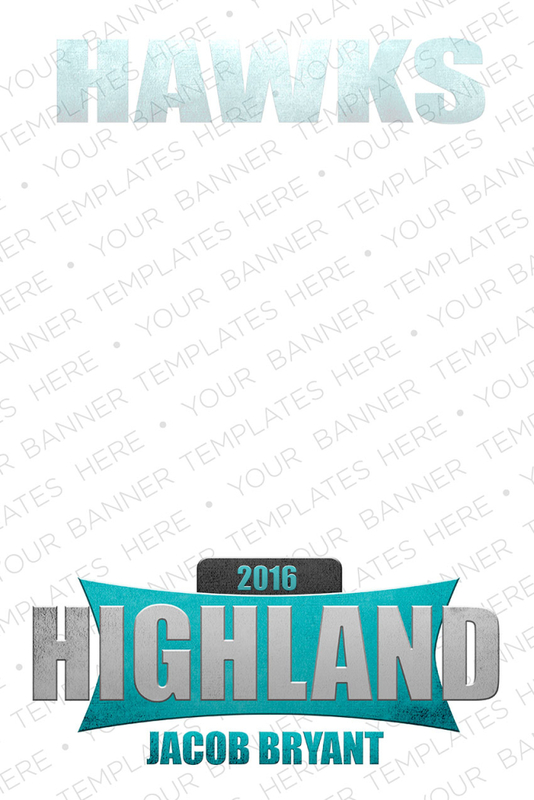 Pick your template, place your order, upload your images and receive your proof in about 24 to 48 hours. Price includes: Image extraction, change of athlete and/or school name and jersey, color matching for the school along with free online proofing for 30 days. 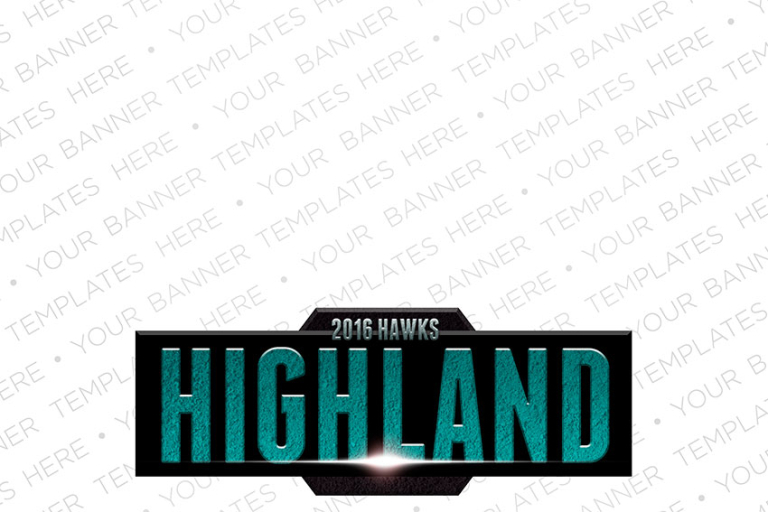 Team banners limited to 20 players or less. Design only. Does not include banner. 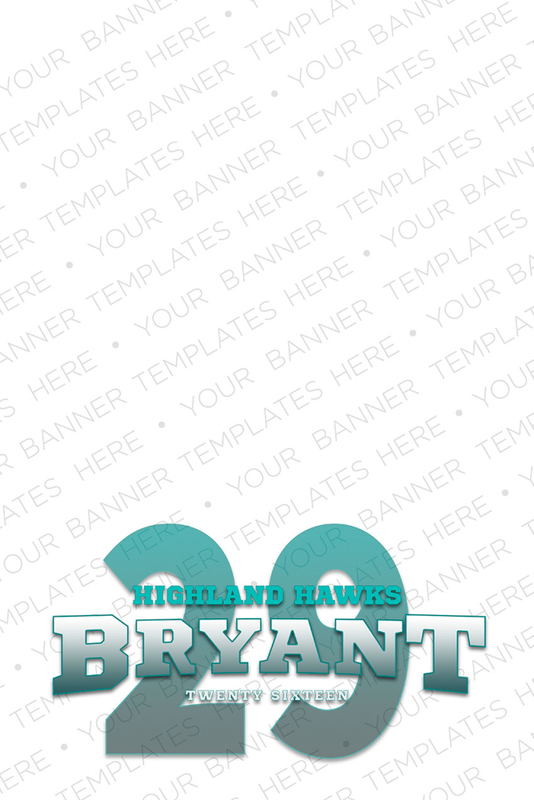 Choose your style, upload your background, add your player image. Choose your style, upload your background, add your player images.